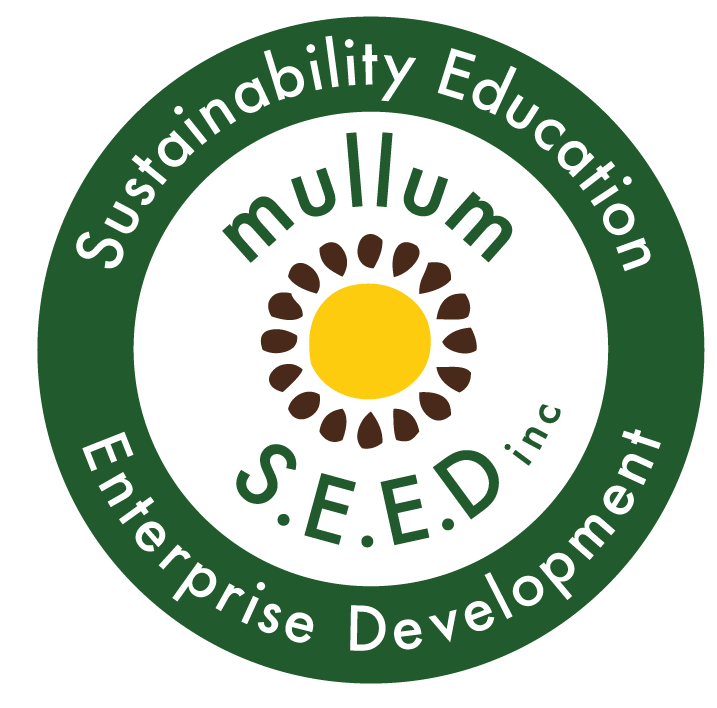 Shara Community Gardens | Preparing for a Hive - Mullum S.E.E.D. Inc.
Our latest project is to install a native bee hive. We have been offered a hive by Ben Treadaway who collects them from local tree loppers. We will be making over one of our gardens in a working bee on Saturday 5th May from 1.30 – 4.30, including food afterwards supplied by Shara Gardens. Come along and help get a garden ready for the bees!